We recently learned that developer Bungie isn’t planning on making you grind your way to maximum rank in their upcoming shared-world shooter, Destiny. So what happens once you reach Destiny’s ‘end game’? Once you do reach that cap, Green says Destiny then becomes a “gear collection game” comparable to Blizzard’s Diablo series. 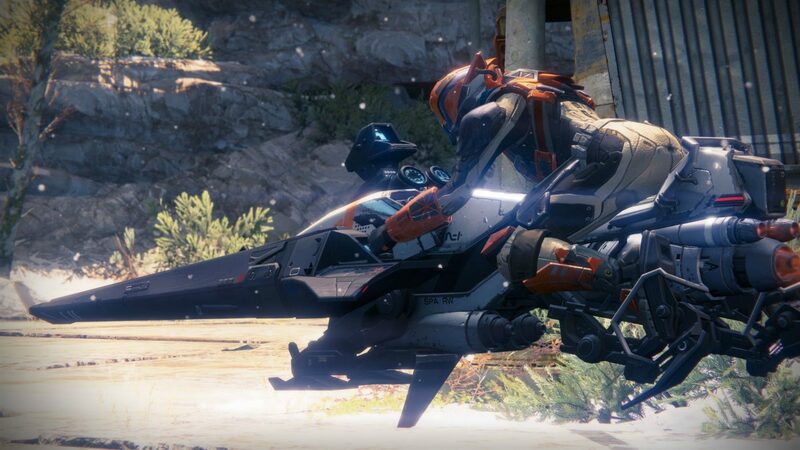 Along with more Strike missions, six-player Raids also become available, as well as higher levels of PvP that pit Guardians with better weapons and armor against each other. You can also unlock more abilities in your Focus, which Green says is a “longer tail process.” Players should expect to work long and hard to unlock all your Focus’ third tier abilities. Looking forward to get to that end game? You can start your mission on the Xbox One, PlayStation 4, Xbox 360, and PlayStation 3 this September 9.